Sina Queyras grew up on the road in wetern Canada and has since lived in Vancouver, Toronto, New York, Philadelphia, and Montreal. 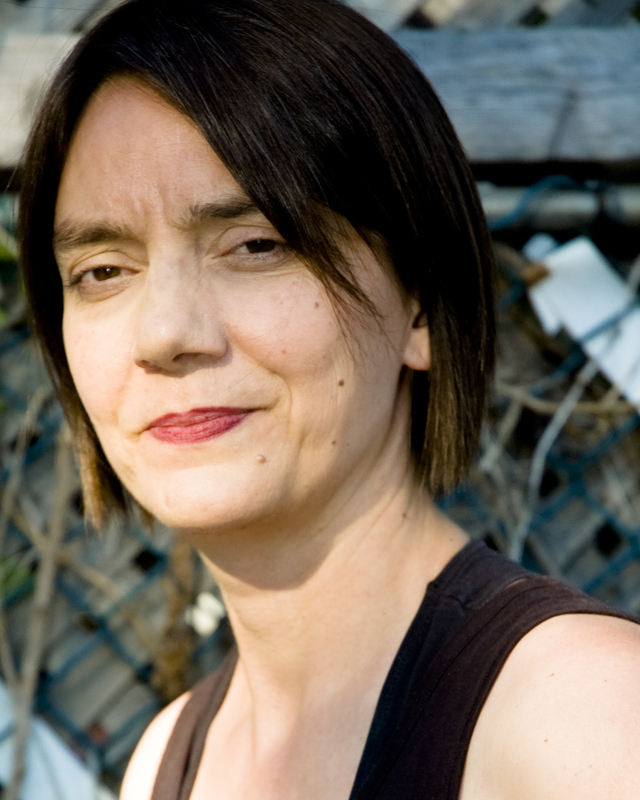 While living in New York, Queyras edited an anthology of Canadian poetry designed as an introduction to poetry, and for those coming to poetry. You can order Open Field here. They also co-curated belladonna, an innovative women’s reading series. As well as writing and teaching they curate Writers Read and have hosted a range of writers as diverse as Francine Prose, Kevin Barry, Lydia Davis, Rae Armantrout, Tanya Tagaq, Renee Gladman, Claudia Rankine and Sheila Heti. Queyras created the literary blog Lemon Hound which began as a single voice blog and has, over the years, opened up to new voices as guest bloggers and editors. They published Unleashed, a selection of writing from the blog, in 2010. A list of blog posts for Poetry Foundation’s Harriet here. Queyras does not recommend investing in grad schools without doing your homework. Their work can be found online at the Poetry Foundation, and internationally in journals and online.